Ashgrove has traditionally been a beautiful character suburb that has remained a quiet achiever behind the neighbouring Bardon and Paddington however in recent years Ashgrove has become a gentrifying suburb occupied by affluent families. 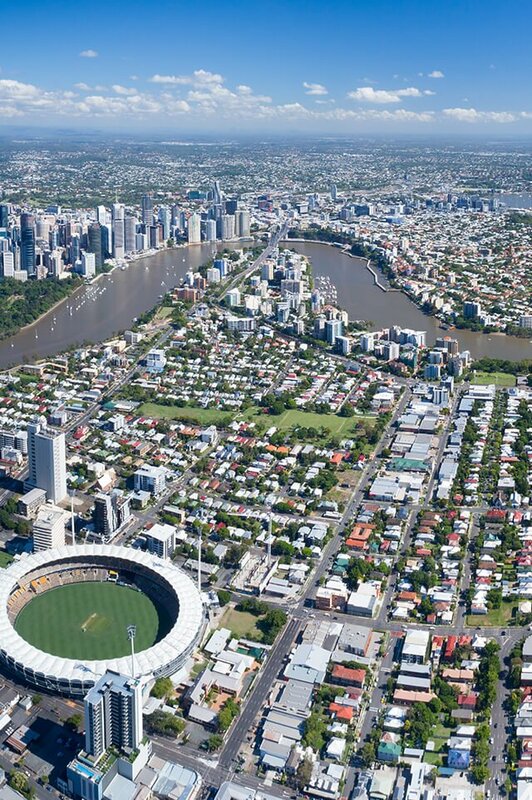 Lying approximately 5km from the Brisbane CBD it is dominated by bushland, parkland and larger blocks of land. Ashgrove has approximately 3,400 houses and only 900 units/townhouses and in recent years has had an expansion of the local shopping centre making the area more and more appealing for families. Being a gentrifying suburb, Ashgrove is appealing to both young professionals as well as families who are seeking proximity to the CBD with the added benefit of greenspace. There is a balance of approximately 30% being professional couples without children and approximately 70% being families. Being inner city, Ashgrove is approximately 15 minutes’ drive from the Royal Brisbane Hospital in Herston and QUT Kelvin Grove campus. The government school catchment zones are Ashgrove State Primary School which has a good reputation and Oakleigh State High. The private boys school Marist Brothers College is also located in Ashgrove and is in high demand from locals. Do you need a Buyer’s Agent who can assist you to purchase a property in Ashgrove?